Sydney, March 25: Australian researchers have created the world's first machine intelligent artificial pancreas that could improve insulin dosing for diabetics. According to Nigel Greenwood, founder at Australia-based firm Evolving Machine Intelligence, along with researchers from the University of Queensland (UQ), the artificial intelligence-based (AI) technique can also transform the way aeroplane engine's wear & tear is monitored. "Our technology can recommend the best insulin dosage to keep each individual patient's blood glucose levels under control with unprecedented stability and safety," Greenwood said. "It will allow for better and more accurate treatment than we've ever seen," he said. The researchers also applied the same AI technique to aviation turbine engines and their related systems to predict engine component degradation and plan services to improve performance. 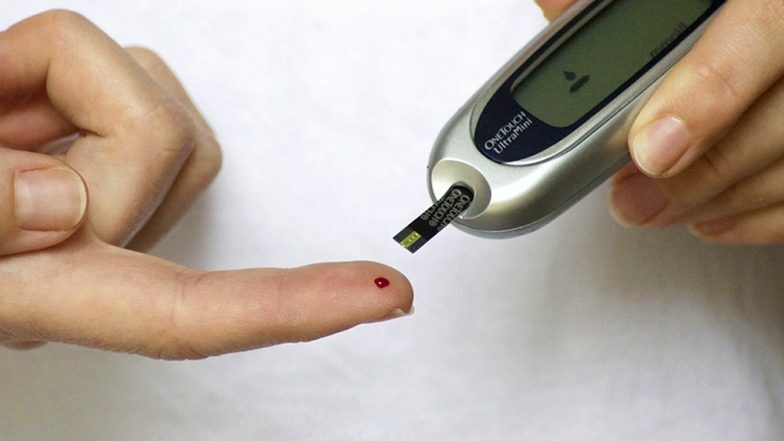 Diabetes May Get Cured By Our Own Body in The Future, Says New Research.